SELLER NEED TO MOVE THEM!! NEW PRICE!! TWO GREAT LOTS TO BUILD ONE OR TWO HOMES ON! WATER,ELECTRICAT THE STREET. MINUTES FROM THE LAKE AND PARK, BOAT RAMP! THIS CAN BE A GREAT PACKAGE DEAL WITH THE HOUSE NEXT DOOR ALMOST REMODELED FOR THE TOTAL OF 3 LOTS AND HOUSE! LOT VALUES ARE INCREAING FAST WITH ALL THE NEW GROWTH! Contact your REALTOR® today for more information on 10700 Sunny Ln! I was searching for a Property and found this listing (MLS® #2467212). Please send me more information regarding 10700 Sunny Ln, Jonestown, TX, 78645. Thank you! 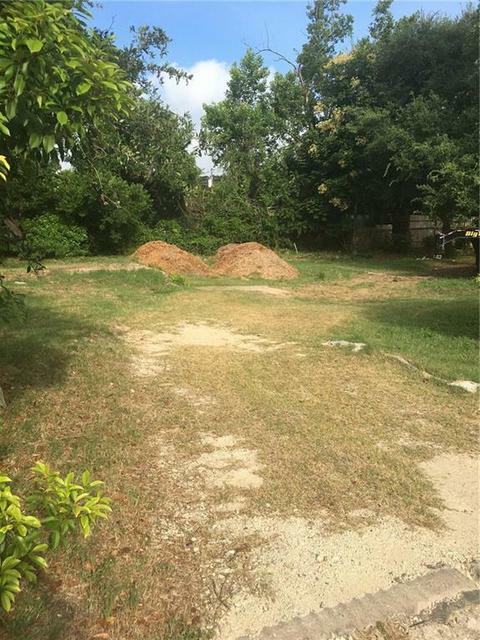 I'd like to request a showing of 10700 Sunny Ln, Jonestown, TX, 78645 (MLS® #2467212). Thank you!